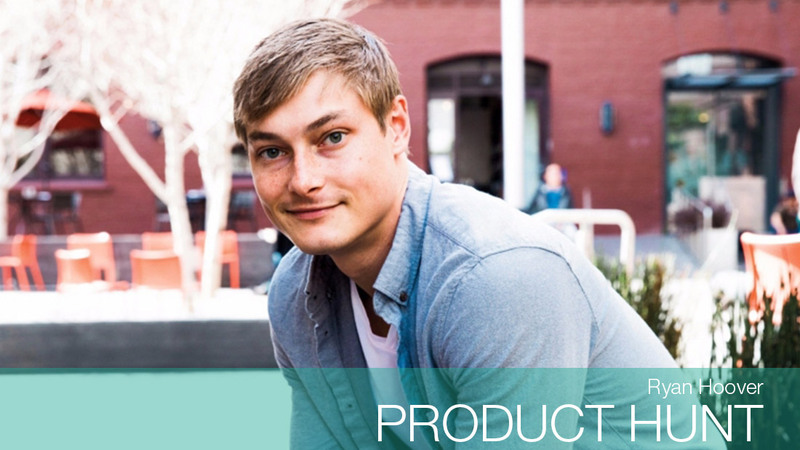 28-year-old Ryan Hoover had a simple idea: create a way for people to share new products with friends. A curated community of 11,000 people can send in submissions of suggested products (Hoover said he purposely keeps it small.) Every night at midnight, 30 to 50 new tech products -- from apps to websites and hardware -- surface on the site. Anyone can "upvote" products and comment, similar to Reddit. Product Hunt, which went through Y Combinator in 2014 and has raised $7.1 million, has become a hot destination for the tech community -- including venture capitalists. Early traction on the site can be an indicator of consumer hits. Hoover said the site gets over 3.5 million unique clicks each month. This month, it launched its first vertical for games. Hoover, who said they're not yet monetizing the site, said there will be more verticals to follow.